Staying calm, composed and maintaining strong self esteem in today’s tough environment can be difficult but is not impossible if you follow a few simple guidelines. 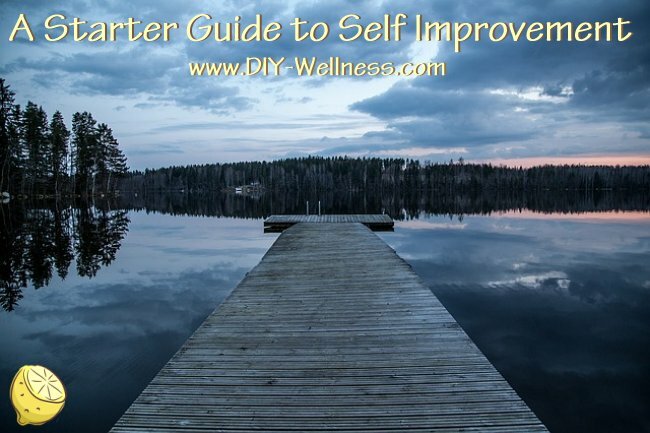 Here are six tips you can use as a starter guide to self improvement. Are we a product of our biological inherited characteristics (nature) or a result of the influences we absorb throughout out lives (nurture)? I believe how we are is due to a mixture of both nurture and nature and as a result our behavioral traits are not fixed. Whilst it is true that some things are dictated by genetics (for example race, color and many inherited conditions) your environment and the people in your life have a major effect on your behavior. You are your own person, you have your own identity and you make your own choices. The characteristics your mother or father display are not your destiny. Learn from other people’s experience, so you don’t suffer the same mistakes. Are some people are born leaders or positive thinkers? Probably not. Being positive, and staying positive is a choice. Building self esteem and drawing on positive experiences for self improvement is a choice, not a rule or a talent. No-one will come to you and give you permission to build your self esteem and improve your self. It is in your control.